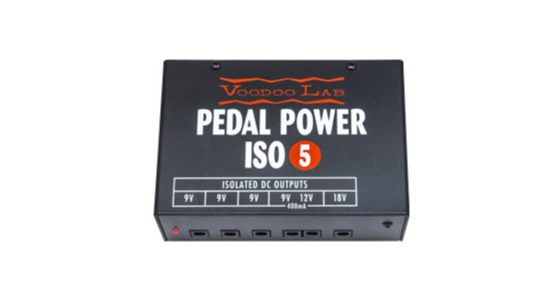 Pedal Power ISO-5 is an isolated power supply for powering guitar pedal effects and accessories. 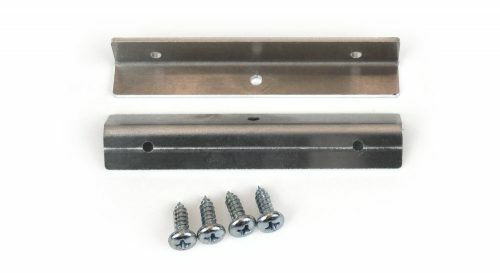 It’s the ultimate compact solution for smaller pedalboards, rack shelves, or even as an additional power supply for larger boards. With five isolated, filtered and regulated output sections, ISO-5 keeps even the most sensitive vintage and boutique analog pedals dead quiet. 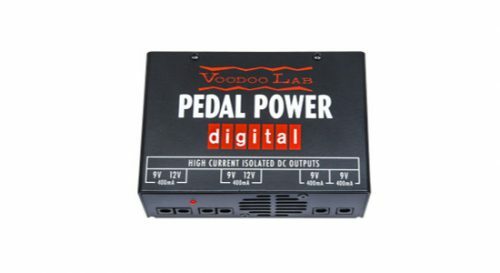 Pedal Power ISO-5 includes a high-current output which will properly power modern digital power-hungry effects like those from Eventide, Line 6, and TC Electronic. 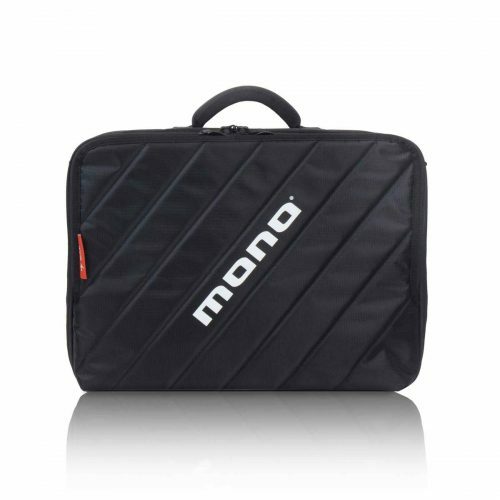 There’s also a dedicated 18V output for those pedals which need the higher voltage for extra headroom.